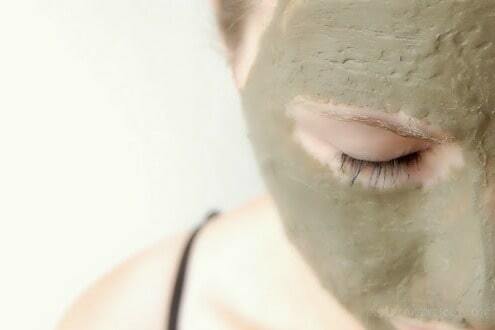 There is nothing like taking a few minutes out of the day and relaxing with a nice face mask. 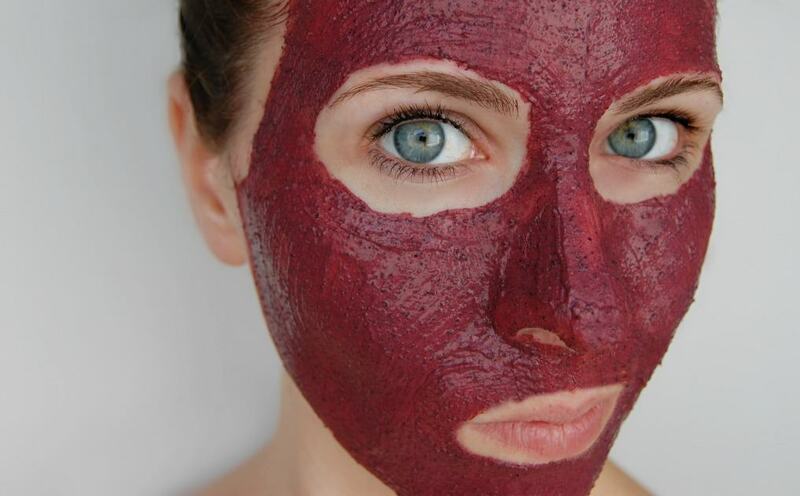 Face masks are an easy way to give our skin some love. Face masks come in a wide variety. 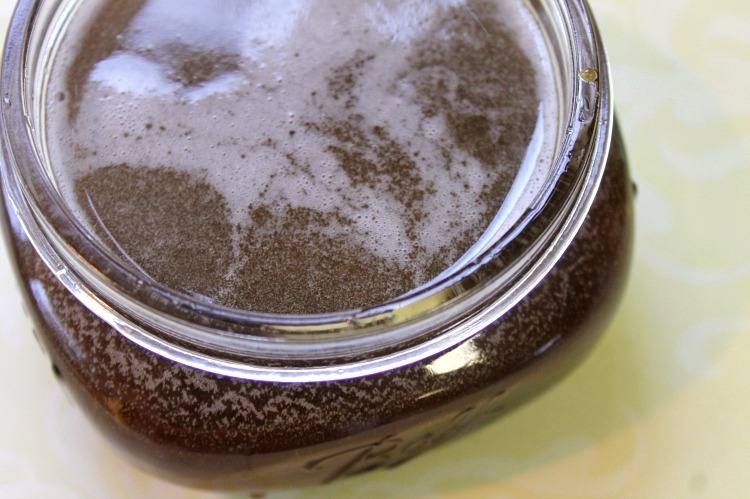 You could spend thousands of dollars in store bought face masks but why buy when you can DIY? 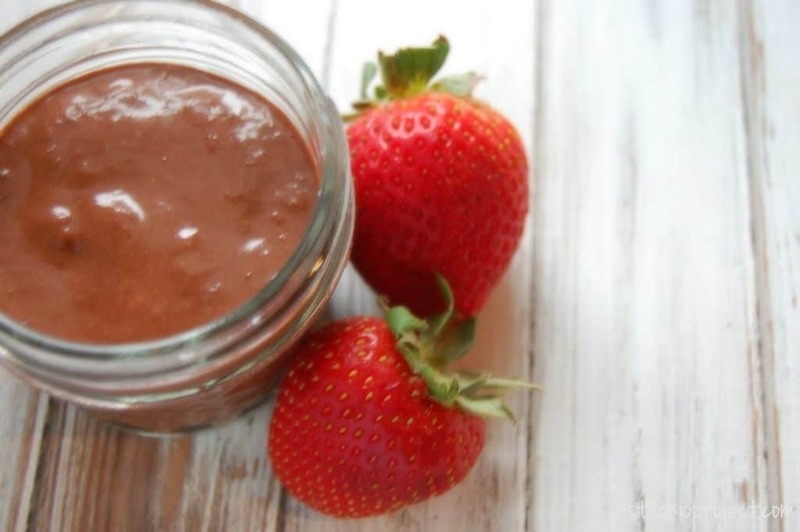 DIY face masks are incredibly easy to make and you likely already have the ingredients to make them! 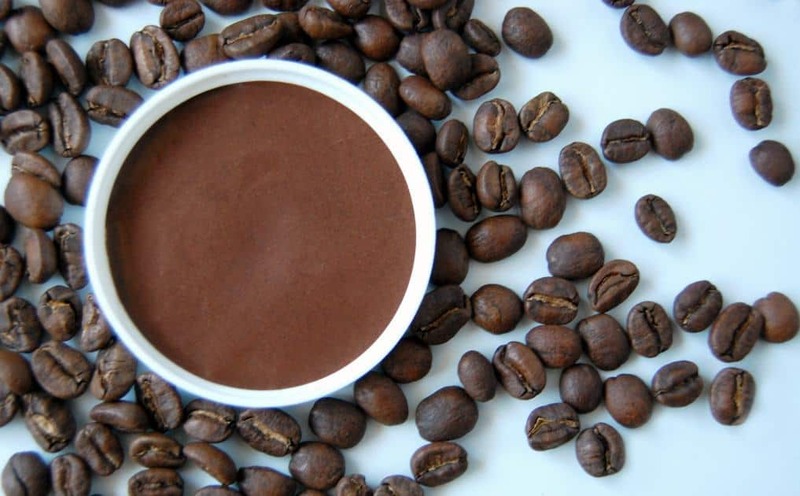 Most skincare ingredients are hiding in your pantry! 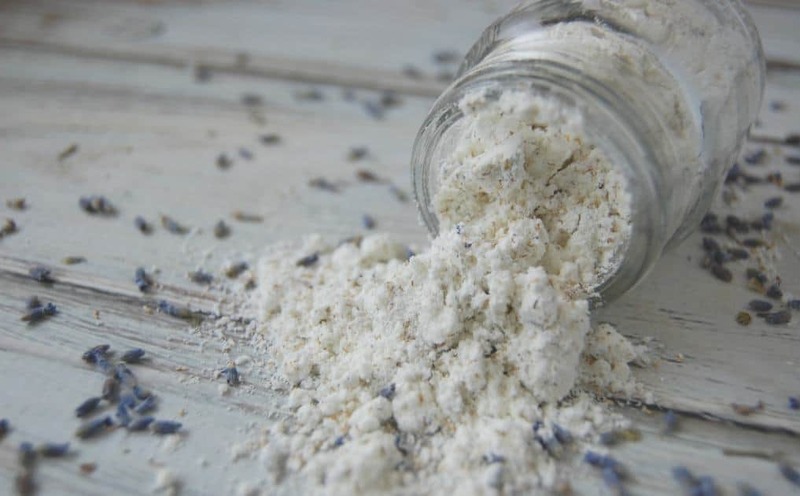 This makes diy face masks incredibly affordable! I love easy and affordable, don’t you?! But why make one face mask when you could make 52?! That’s right, 52! 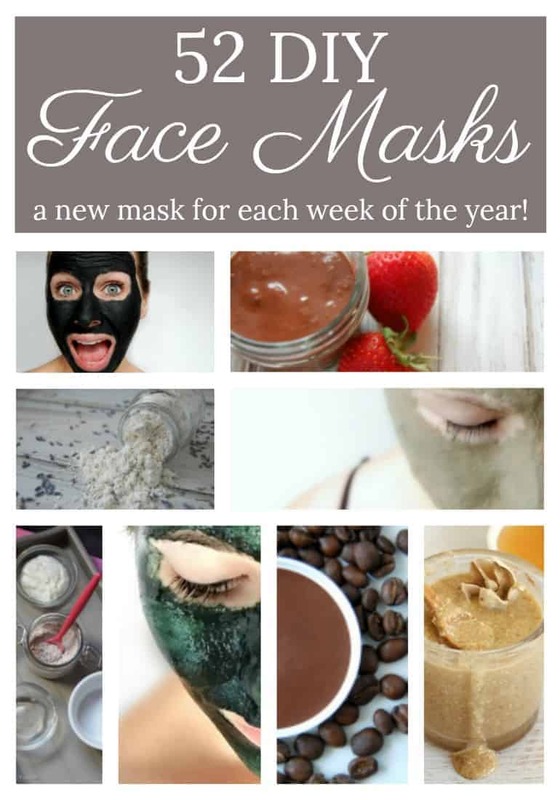 You can make a new face mask for every week of the year! A year of face masks! 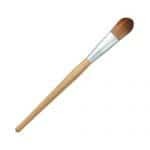 You could of course use your fingers to apply your face mask but a face mask brush makes for smooth application and less mess. You will need a way to store your face masks! 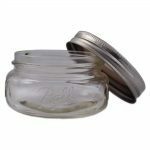 Glass jars like these wide mouth mason jars are perfect for the job! 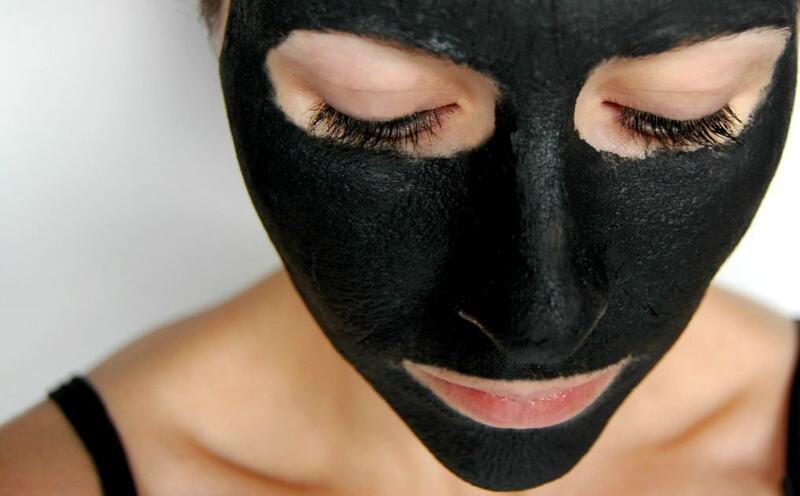 A few ingredients such as bentonite clay and activated charcoal should not be mixed with metal. 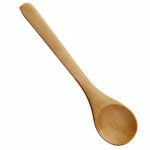 Choosing a wooden spoon when mixing your ingredients will guarantee that the toxins are leached into your face mask. What a great collection! My aging skin definitely needs and loves facial masks. 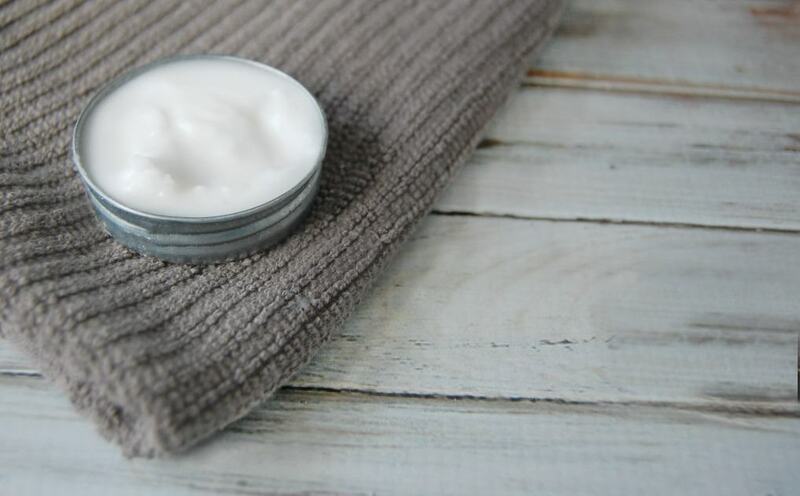 Thanks for including my Skin Brightening Kiwi Mask! Off to check out the others!